Shandong implements the strategy of rejuvenating the province through science and technology and strengthening the province through talents, having 147 special education schools, 156 higher education institutes and 33 graduate schools. 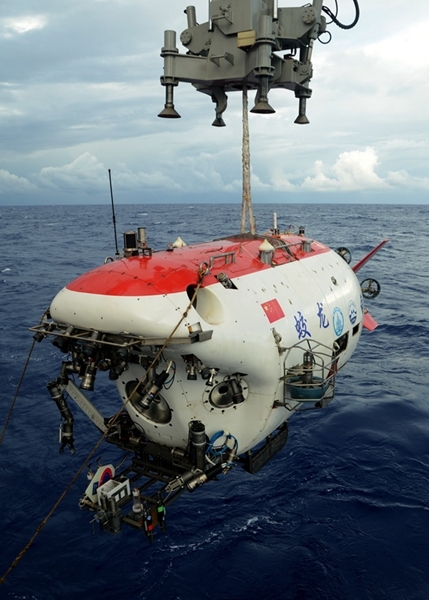 Shandong enjoys great superiority in marine scientific research strength; particularly the leading city of Qingdao assembles 20 percent of China’s oceanographic institutes, 30 percent of China’s marine academicians, and 33 percent of China’s marine-related high-end R&D platforms. On the 40th anniversary of China’s reform and opening-up, Shandong is speeding up its economic development, taking the new and old kinetic energy conversion as the major project for guiding its economic growth. 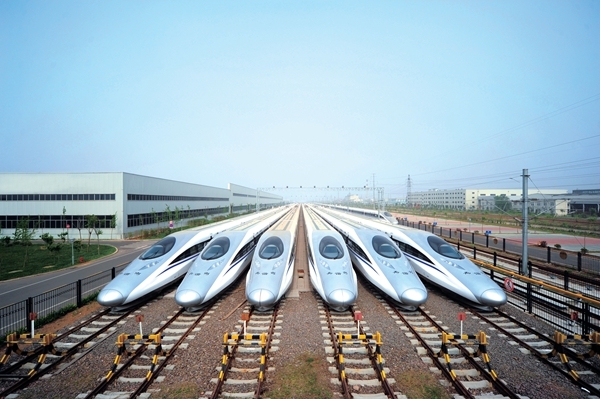 Through the upgrading of its economic and industrial systems, Shandong can usher in a new era of prosperity and modernization.